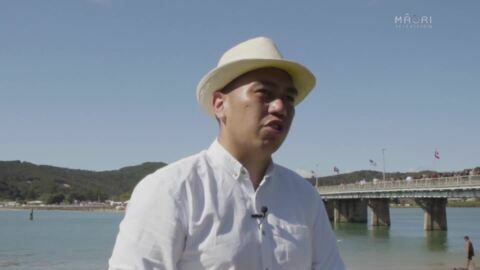 Māori Television's exclusive polling reveals Turei is losing the battle in the South Island seat of Te Tai Tonga. 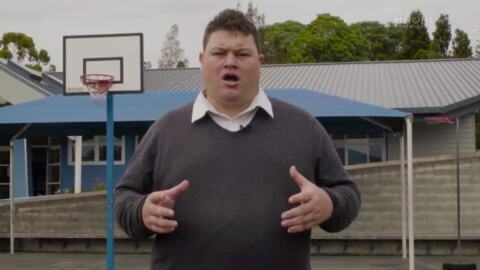 The former Green Party co-leader has to win the Māori seat to stay in Parliament. 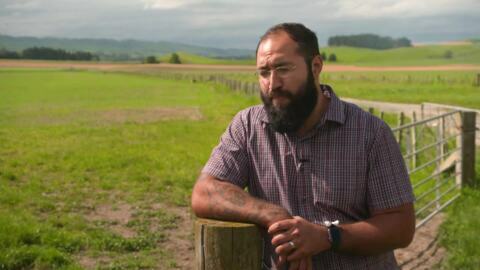 But the poll reveals that Labour's incumbent Rino Tirikatene has an impressive lead of 57.1% as preferred candidate. Māori Party newcomer Mei Reedy-Taare is second at 22.1%, just ahead of Turei at 20.7%. 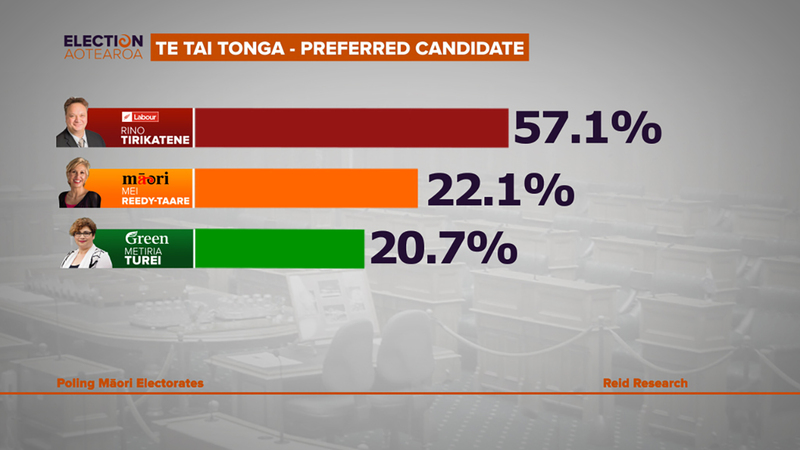 That gives Rino Tirikatene a lead that's bigger than his two rivals put together. 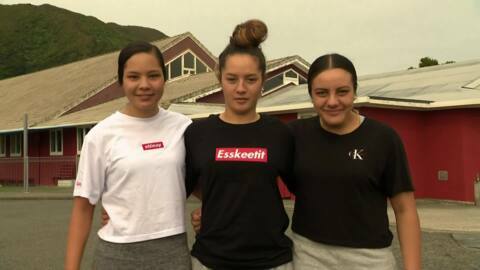 Titikatene says, "It's heartening to have that tautoko but I know there's a lot of work ahead of us." 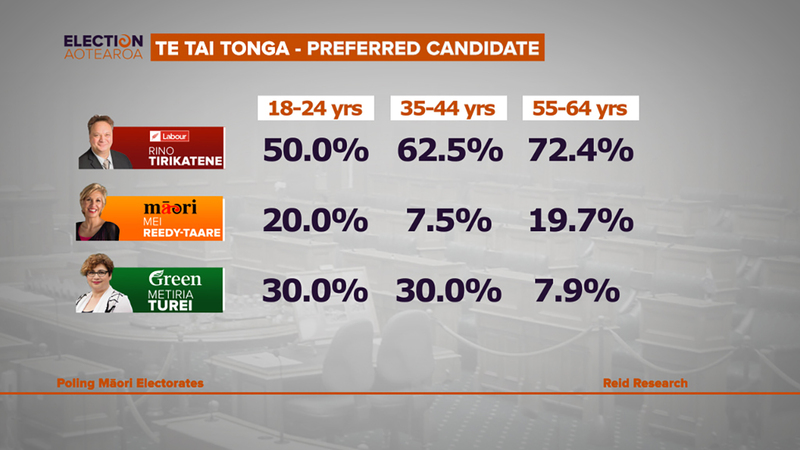 Tirikatene cleaned house across all age demographics and genders, claiming 50% support among voters aged 18-24, rising to 62.5% among 35-44 and 72.4% among 65+. 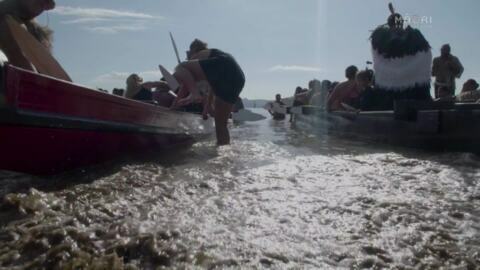 Reedy-Taare trails at 20% among 18-24, falling to just 7.5% among 35-44 but clawing back to 19.7% among 65+. Turei still finds favour among young voters at 30% for both age groups 18-24 and 35-44 but falls dramatically to just 7.9% among 65+. 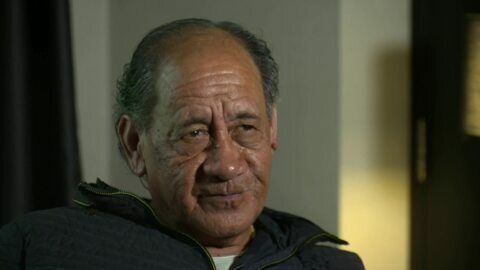 Turei says, ""Te Tai tonga whānau know that I fight for them. 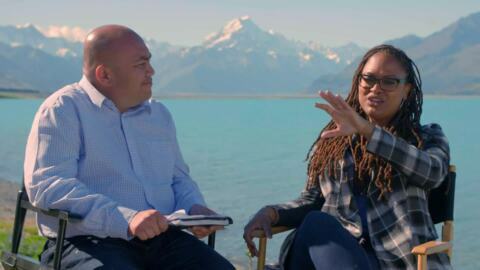 I fight for their whānau. 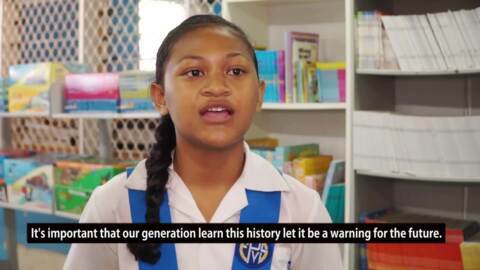 I fight for their environment and if they want me back in Parliament continuing that work then they'll vote for me with their electorate vote and give their party vote to the Greens." 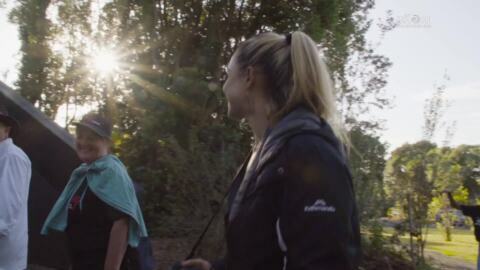 Turei resigned as the Green Party’s co-leader in August after admitting benefit fraud as a young solo mother. 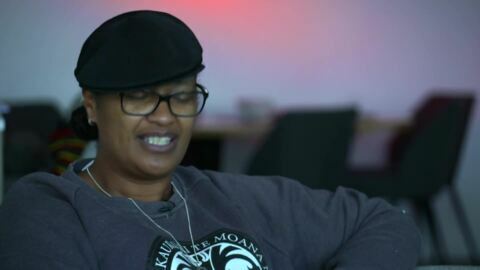 She also pulled herself from the party list which means winning the seat of Te Tai Tonga is the only chance she has to return to Parliament. But hopes of securing party votes for the Greens is just as dismal. 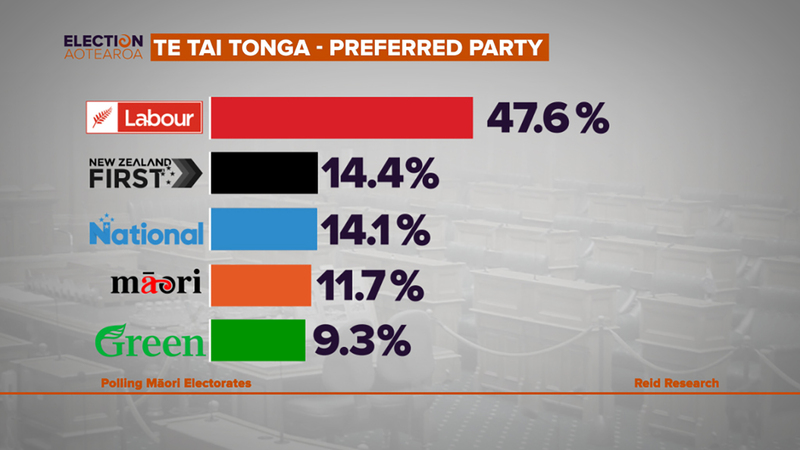 In Te Tai Tonga, all roads south lead to Labour with a commanding lead of 47.6%. New Zealand First and National score just 14.4% and 14.1% respectively as Preferred Party. The Māori Party manages 11.7% but the Greens fall to 9.3%. 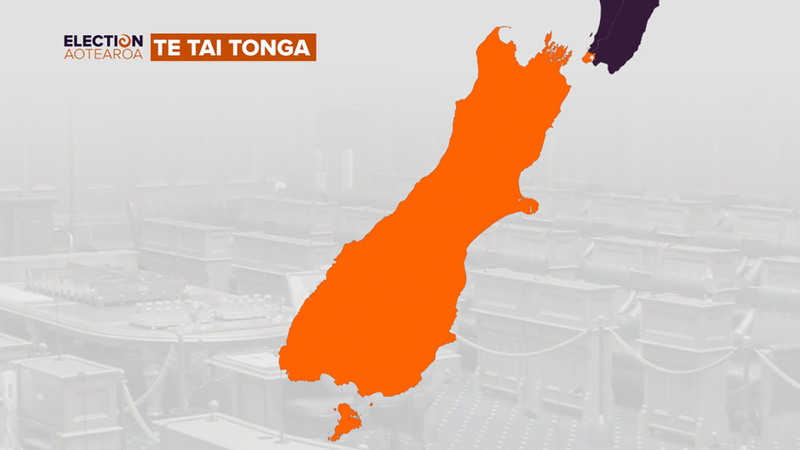 The Reid Research poll canvassed 400 voters in Te Tai Tonga between July and August with a margin of error of 4.89%. Polling includes the period Turei stood down as co-leader. 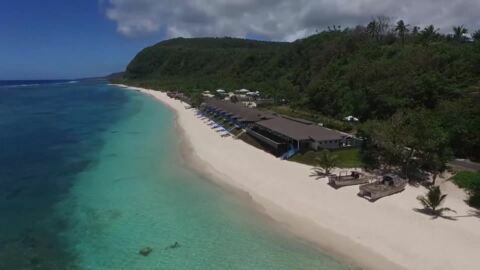 She has since received a flood of support on social media and the highest number of nominations for New Zealander of the Year. 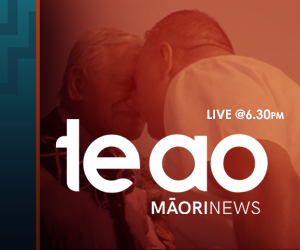 Māori Television will screen our exclusive Te Tai Tonga debate with candidates in our Election Aotearoa coverage next Tuesday, September 5, at 8pm.